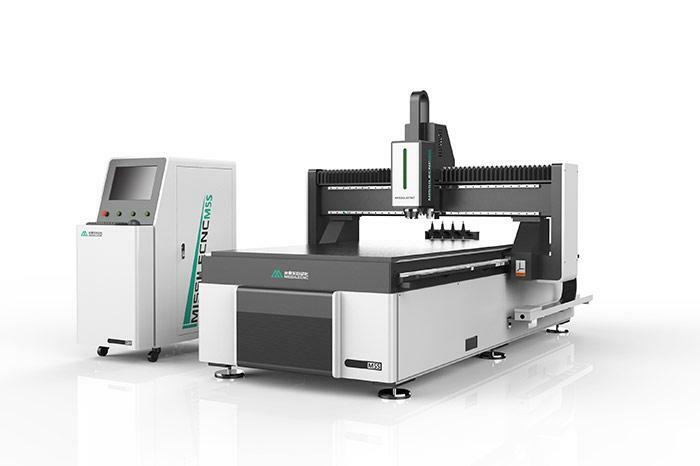 CNC router is useful for several types of woodwork, from the complicated paper-cut based parts such as stair riser door. Because of its computer - operated, computer - controlled routers, it also helps to improve production efficiency, eliminate waste, reduce debris, and the needs of the mechanic. 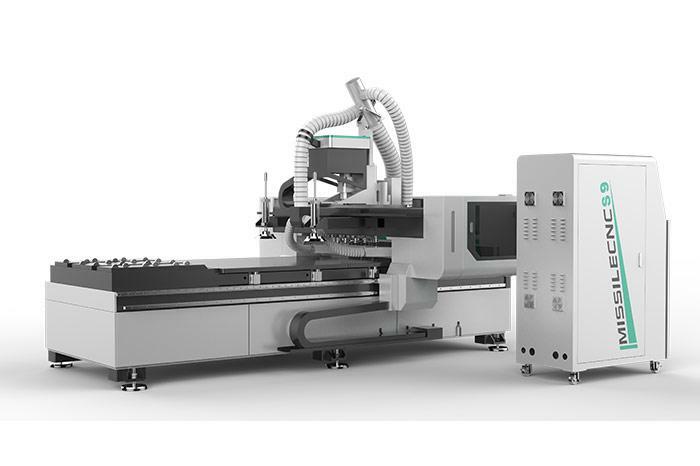 CNC equipment can benefit you financially by reducing waste work and increasing production capacity. 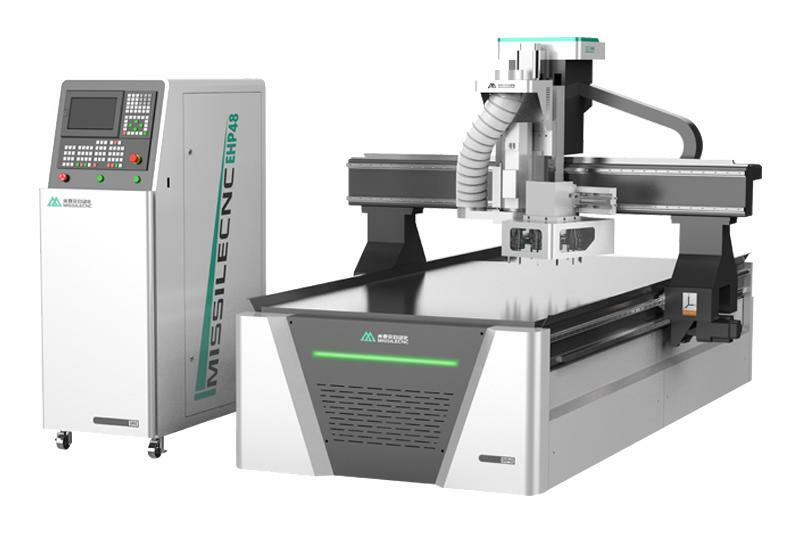 We can also supply the CNC Wood Machine, Table Moving CNC Router etc. Welcome to contact us.